House Groups are open to all and meet fortnightly on various days and at different times offering a good choice to everyone who might like to join a group. There are currently five different groups to choose from. 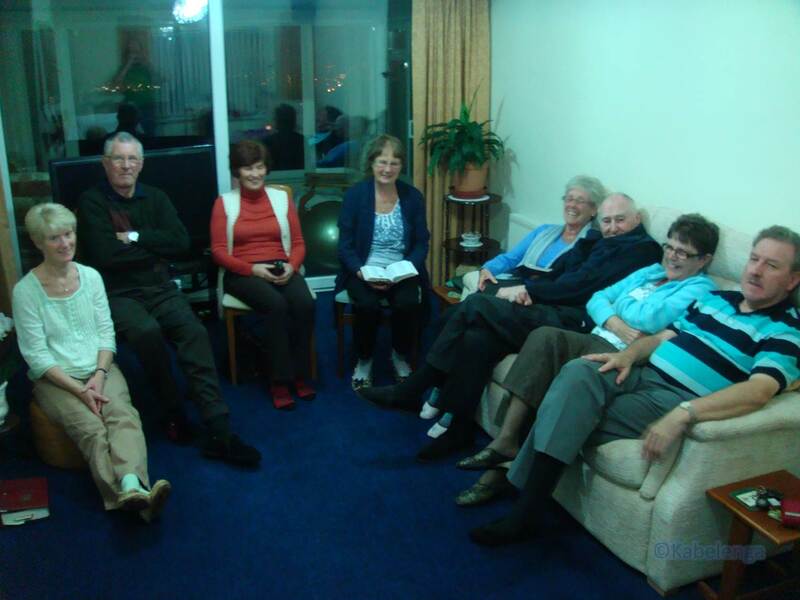 The meetings enjoy lively debate during their varying Bible studies as well as a time of fellowship and prayer. Other aspects of House Group life include social occasions with games and quizzes, singing, sharing meals and organising outings. 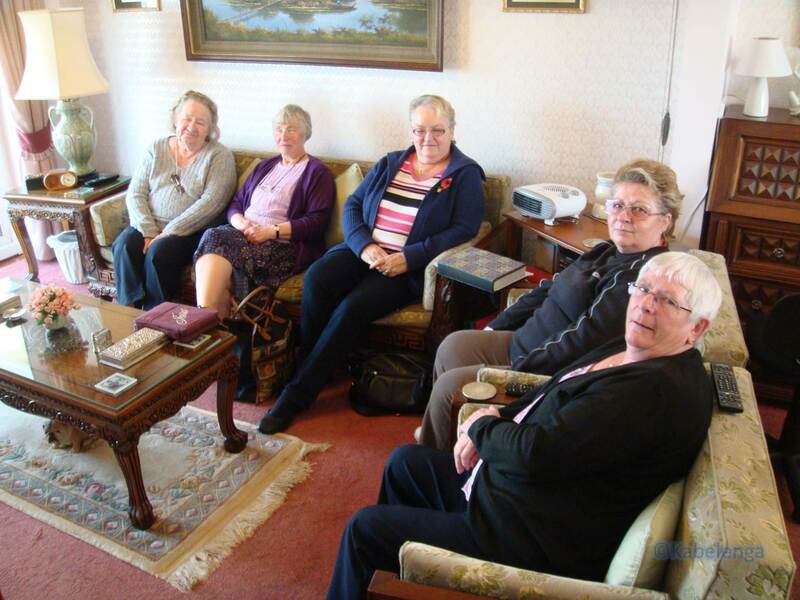 Here at Paignton Baptist, the House Groups play an important part in encouraging faith through fellowship and strengthening relationships, providing a place for mutual care and encouragement in the informal setting of the Home. 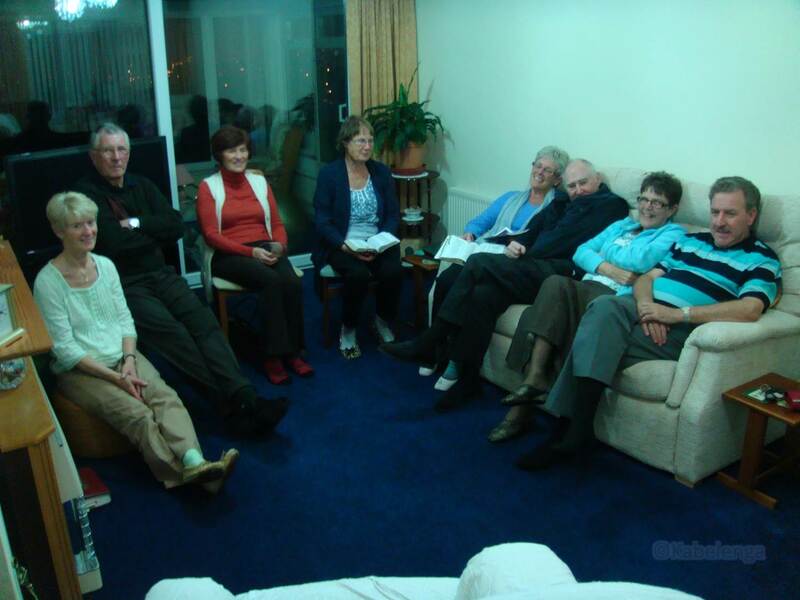 Our five Housegroups meet together fortnightly usually in the evenings, but a couple meet during the day; in the home for Bible study, discussion and prayer. 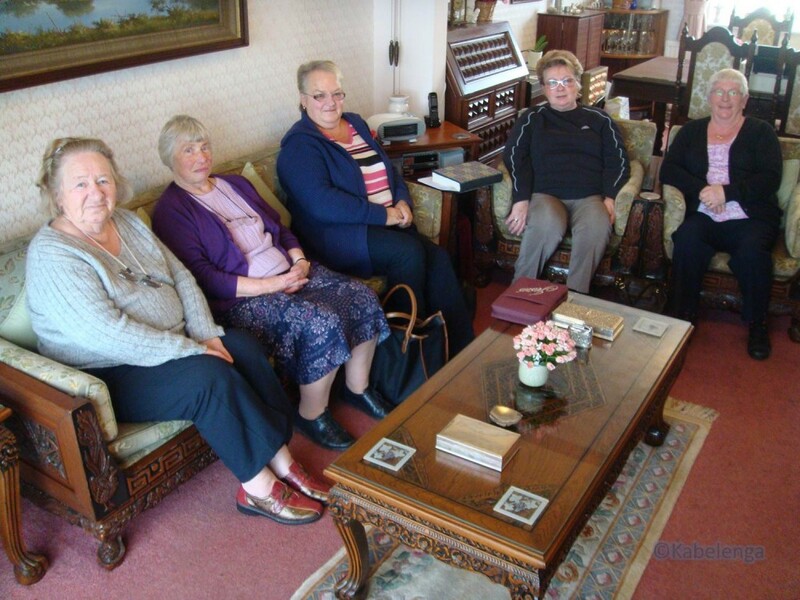 Every group is different, but the aim is always to encourage and support one another, to develop fellowship within the Church and to increase our understanding of the knowledge and love of God. If you would like to know more about our house groups, please contact our Pastor, Revd. Stephen Coles (017845 533265).